While you’re busy making all the decisions for your new greenhouse, from the lighting you’ll use to the site where you’ll build it, don’t forget about the greenhouse frame. This basic part of the structure, the bones of the operation, may seem insignificant, but they are in fact vital to your greenhouse’s existence. The materials you choose for your greenhouse frame may make the difference between a structure that lasts a few years and one that lasts a lifetime. Aluminum – Nothing beats aluminum for greenhouse framing. It’s durable, rust-resistant and lightweight—perfect for greenhouse construction. Aluminum won’t rust and as long as it’s cleaned periodically, won’t grow mold or other pathogens. 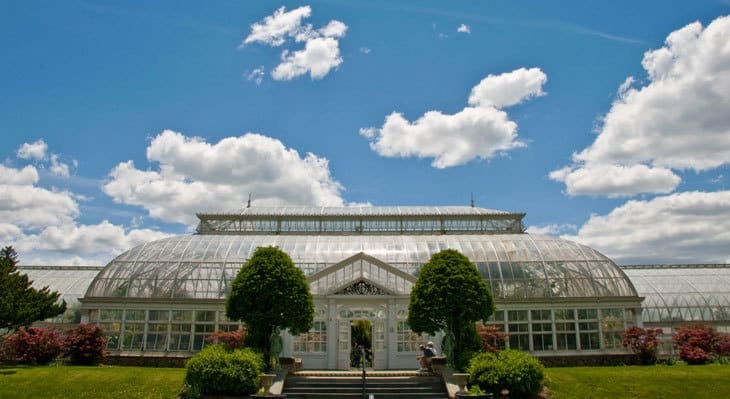 Unfortunately, aluminum is also the most expensive greenhouse frame option and can be difficult to modify if you don’t have metalworking skills. Galvanized steel – Galvanized steel structures can be strong, and if they’re powder coated will resist rust for many years. Unfortunately, they can be heavy, depending on the gauge of steel used and are guaranteed to rust eventually. Galvanized steel is cheaper than aluminum, but will require a great deal more care, including periodic resurfacing, to keep it working like new. PVC – PVC pipes are a cheap, quick way to throw up a greenhouse without too much stress. They can be bent into arches to create a structure that will shed water more easily or joined into a more traditional structure. PVC pipes make a lightweight structure, so should only be considered for temporary greenhouses and cold frames. 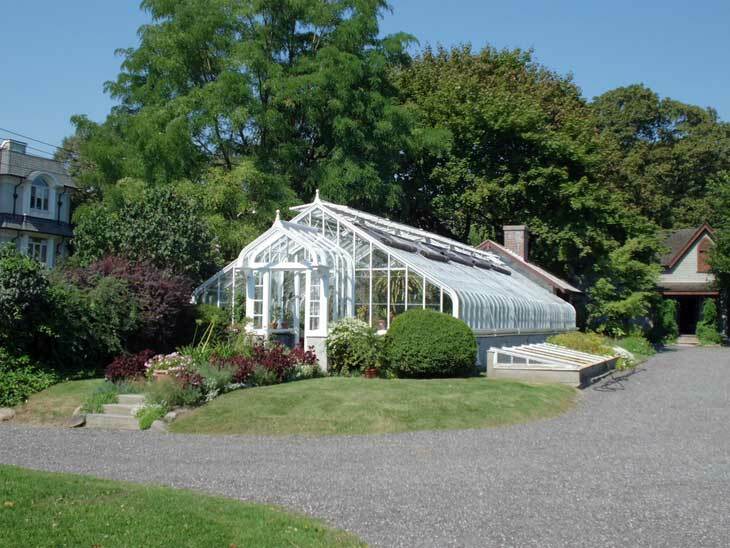 Resin – Portable, inexpensive greenhouses are sometimes built with a resin structure. Resin is probably the least desirable option for even temporary greenhouses because it becomes brittle when exposed to heat and cold cycles. Although they look very attractive in the catalogs, these structures are to be avoided—nothing good comes of them. Wood – Durable, long-lasting and permanent, wood is a good option if you’re on a budget but need something that will stand the test of time. Choose water-resistant woods like cedar or pressure-treated pine for the least maintenance, otherwise you’ll need to repaint or reseal your structure each year. Rot and bugs can be serious problems for wooden greenhouse frames, but with diligent care, a wooden structure will last for many years.